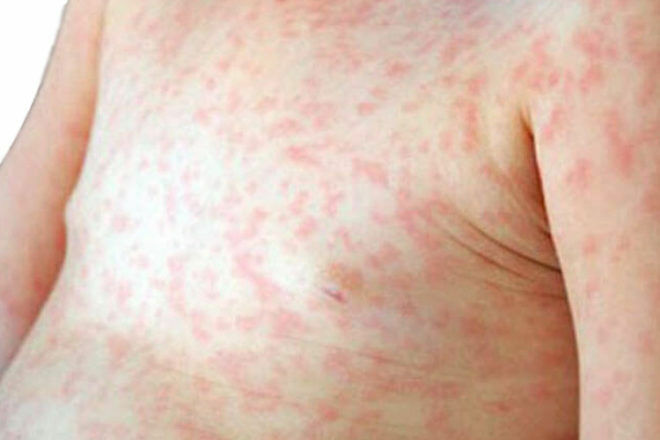 UPDATE: Victorian health authorities are urging parents to be on alert for measles symptoms, after another confirmed case in Melbourne. There is a confirmed case of measles in a person who may have been infectious whilst attending multiple public areas across metropolitan Melbourne between Saturday 16 March and Monday 18 March 2019. The illness was acquired in the Northern Territory where there is currently an outbreak of measles. Victorian health authorities are urging parents to be on alert for measles symptoms in their children, after another confirmed case in Melbourne. An infected man in his 20s visited Box Hill Hospital several times last week, and developed symptoms later in the week, according to The Department of Health and Human Services. 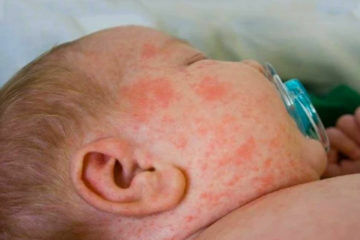 Measles has an incubation period between 7 and 18 days (average 14 days from exposure to rash). First symptoms include fever (at least 38°C), a severe cough and conjunctivitis (sore, red eyes). Red and blotchy skin rash that appears first on the face and hairline, and then spreads to the body and usually lasts more than three days. The virus is usually spread when someone swallows or inhales a cough or sneeze droplets from an infected person. However, you can also catch it from touching surfaces that have been contaminated by someone who has the measles – the virus in mucus and saliva droplets stays alive for several hours. If you’re concerned that you or your children may have been exposed, you can get more information from the Department of Health. Be the first to know about recalls, alerts and baby related news – nothing gets past the mums and mums-to-be in our Facebook groups! 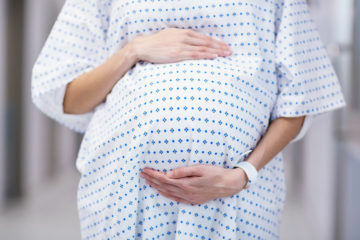 Join one of the closed Mum’s Grapevine due date or baby Facebook groups for non-judgemental support from other mums with babies born around the same time as you. Click below and join your group today.